But can you find the Iron Vending Machine? You have to be careful what you drink in Westeros, but a can of Mountain Dew seems pretty safe—unless it's this new can, which gets a bit horrifying when you put it in the fridge. Mountain Dew has partnered with HBO's Game of Thrones for the final season with "A Can Has No Name," a Mountain Dew can that's totally blank when warm but which reveals Arya Stark's creepy kill list when it's chilled. "Today, MTN DEW makes the ultimate sacrifice For the Throne—its name," the beverage said in a statement. "The brand will remove its iconic neon green 'face' revealing a stark white, brandless can—'A Can Has No Name.'" It's a reference to the Faceless Men of Braavos, with whom Arya trained for a while to become a pretty lethal assassin. 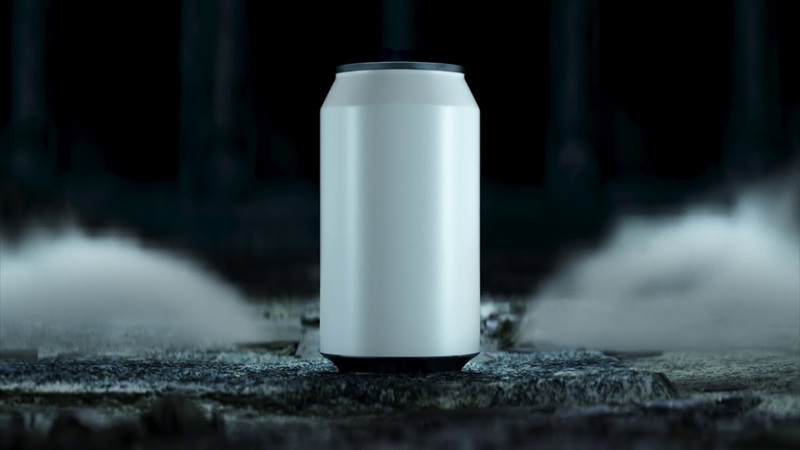 The can shows the folks Arya has already dispensed with, along with those who should be pretty afraid of her when the show's final episodes begin airing in April. Mountain Dew is running a contest for fans to snag one of the cans—you have to tell the brand on Facebook, Instagram or Twitter "what you'd sacrifice" using the hashtags #ACanHasNoName #ForTheThrone and #MTNDEWsweepstakes. Or you could join a scavenger hunt in New York or Los Angeles in the coming days, which challenges fans to find the "Masters of Coin," utter an ancient password, and receive a coin for the Iron Vending Machine. Follow Mountain Dew in social media for more.